You may recognize Stanfield from Get Out, the critically acclaimed directorial debut of Jordan Peele where Stanfield played the role of Andre Hayworth / Logan King. 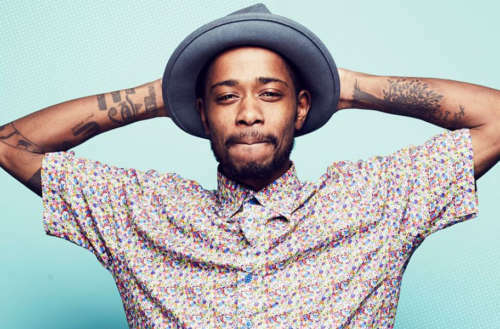 Before that, in 2016, Stanfield appeared in the Oliver Stone biopic Snowden and began starring in the comedy-drama TV series Atlanta. In 2017 he also starred in the music video for the song “Cold Little Heart” by the English singer Michael Kiwanuka. 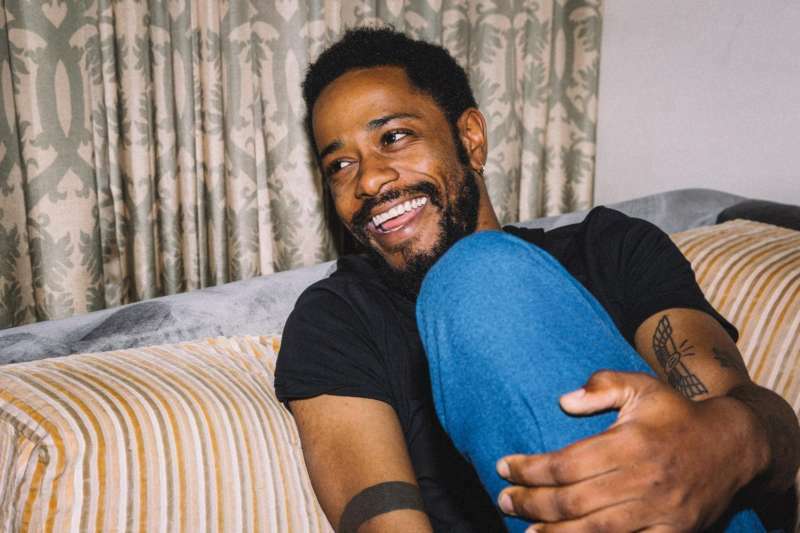 In July Stanfield’s film Sorry to Bother You is set to come out. @_BayBey suggests that since there’s little buzz about this upcoming project, Stanfield is making some himself the old-fashioned way by drumming up some controversy. Update (June 26, 2018): He has since apologized. 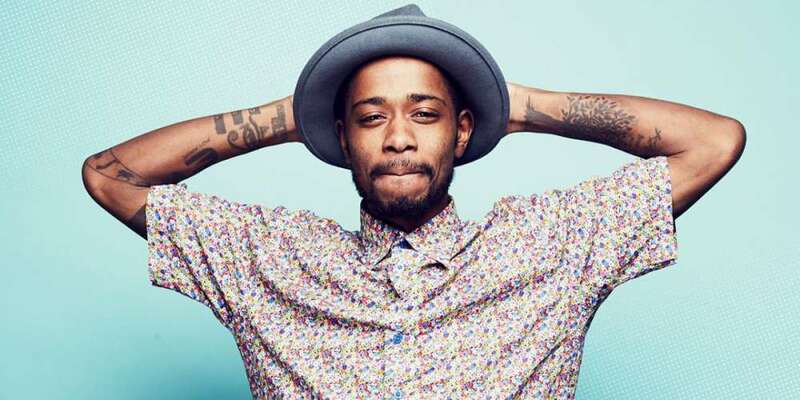 What do you think of the Lakeith Stanfield homophobic rap?